250 people across 10 shelters in the national capital have been enrolled for workshops to develop vocational skills. Life was tough for 28-year-old Vipin Kumar for the first two months after the Narendra Modi government banned Rs 500 and Rs 1,000 notes on November 8. The daily-wage labourer would rarely get any work – with cash in short supply in the economy, his trips to the several labour chowks in Delhi often proved futile – and at one point, even managing three square meals had become a problem. Over the last couple of weeks, however, things have started to look up. Even as the liquidity crunch in the economy is beginning to ease, Kumar and 24 others, who stay at a government-run night shelter for the homeless in Delhi’s Tilak Nagar area, are part of the first batch of 250 people enrolled under the Aam Aadmi Party government’s skill development programme, launched on January 10. Under the programme, workshops or skill centres have been set up at 10 shelters for the homeless around the city. The courses on offer range from electrical repair works to sewing, cooking, beauty services and plumbing. “Each shelter shall start with one batch of 25 homeless inhabitants each and they shall be awarded certificates on completion of 120 hours of training,” said VK Jain, chief executive officer of Delhi Urban Centre Improvement Board, which manages several night shelters in the city. 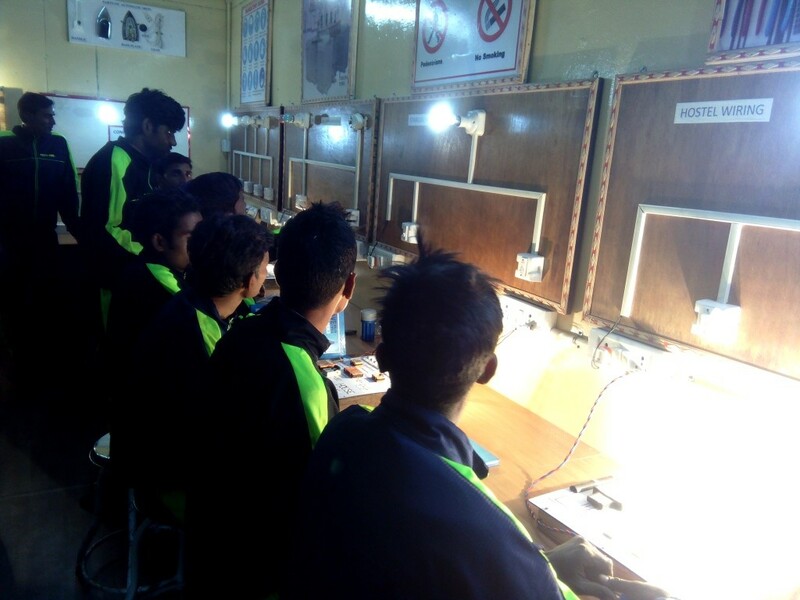 The centre at the Tilak Nagar shelter is conducting classes on electrical repair works. Sessions are being held for two hours a week, over two-and-a-half months. “With the new skill, there will be higher probability of getting work,” said Kumar, who had come to Delhi from his home in Bihar’s Muzaffarpur district nearly six years ago. “Presently I have experience in works related to plumbing, making shutter pads and laying tiles. Learning basic electric repair works will add to my meagre monthly income.” Kumar said he was making about Rs 5,000 a month before demonetisation. The skill development programme was jointly inaugurated by Delhi Lieutenant Governor Anil Baijal and Chief Minister Arvind Kejriwal. The activist said most women residing in these shelters were victims of violence who had run away from their homes while men were largely migrants who had come to the city looking for work. Shelter homes, he said, thus had a vast reservoir of capable and able-bodied and are not just places to accommodate the poor and infirm, as commonly thought. At the Tilak Nagar workshop, there was plenty of optimistic about the prospects a new skill would bring. Those enrolled here believe that the presence of a big electronic market in the area means they will never run out of work. “It is a clean job and the minimum charge for electric repair service is Rs 100 even for fixing something minor which is less time-consuming,” said 24-year-old Amrish Kumar, a native of Uttar Pradesh’s Badaun district who stays in the shelter and earns a living by loading and unloading of garbage trucks. The Delhi government also is speaking to organisations and institutes for employment opportunities for those who complete the programmes. 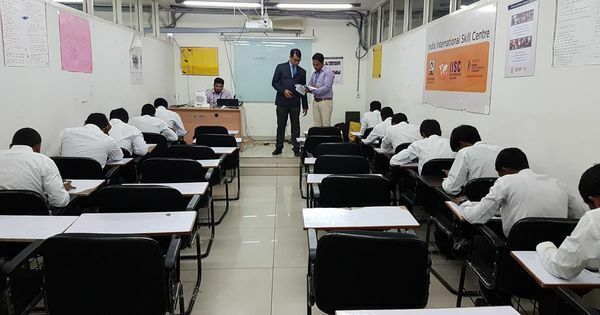 Jain said depending on the reponse, they could expand the programme to accommodate 1,000 candidates at a time.